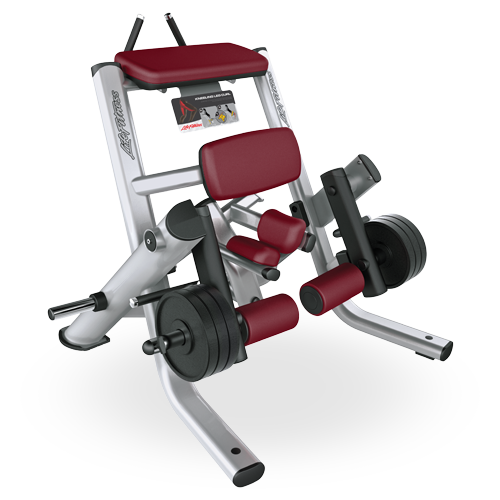 The Signature Series Plate-Loaded Kneeling Leg Curl of Life Fitness is a strength machine, having divergent angle between hip and chest pads helps reduce lower-back stress. Its handles and elbow pads are positioned perfectly for user comfort throughout the exercise. This exercise machine uses traditional prone user position. Frame– Its 11-gauge steel frame ensures maximum structural integrity. The latest cost of Signature Series Plate-Loaded Kneeling Leg Curl will be updated soon. *Note: Most of the sites, stores or shopping portals listed above sell Signature Series Plate-Loaded Kneeling Leg Curl with discounts and other exciting offers. There is a possibility that the some of above websites are not selling Signature Series Plate-Loaded Kneeling Leg Curl now. Toughtrain.com is not liable for such cases or instances. Also we do not recommend any seller for Signature Series Plate-Loaded Kneeling Leg Curl and a buyer should buy from where he/she gets best deal with quality of products, service and on time delivery (shipment).